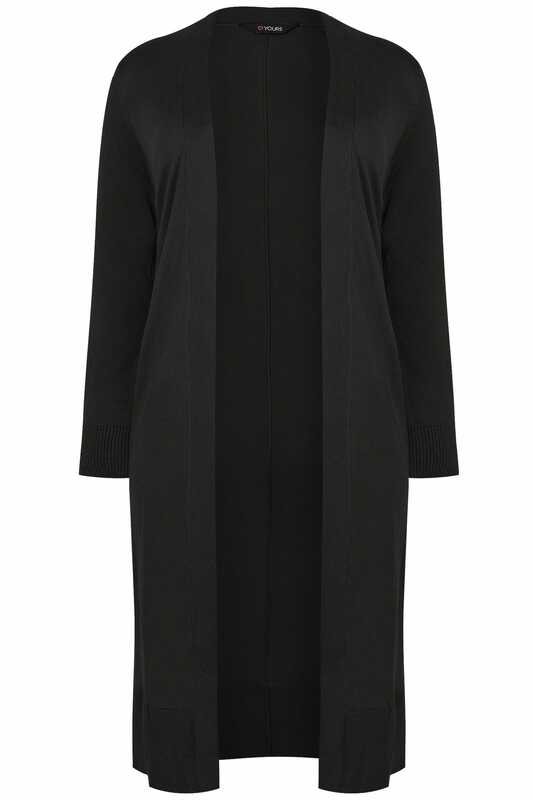 A key capsule piece, this cosy cardigan is made from a lightweight cotton mix for a soft feel against the skin. 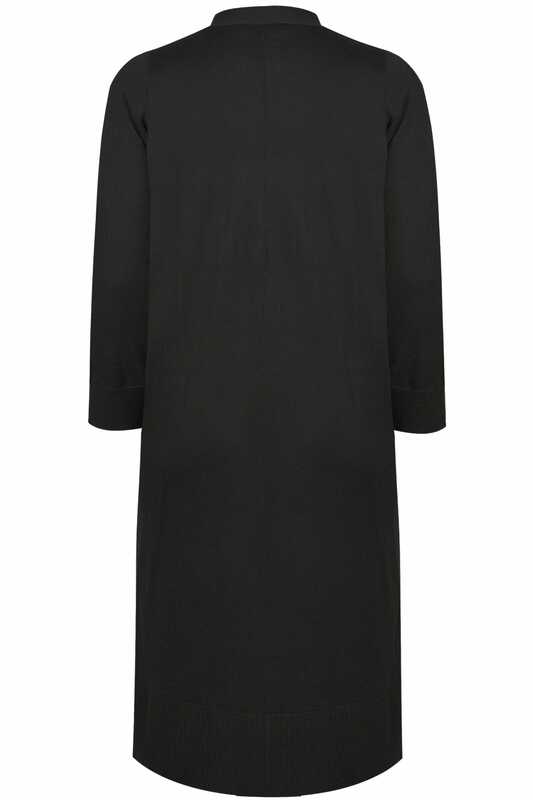 Simple and understated, it comes in a flattering longline cut and features side splits for ease of movement. Just layer it over a jersey tee and jeans and you can’t go wrong. 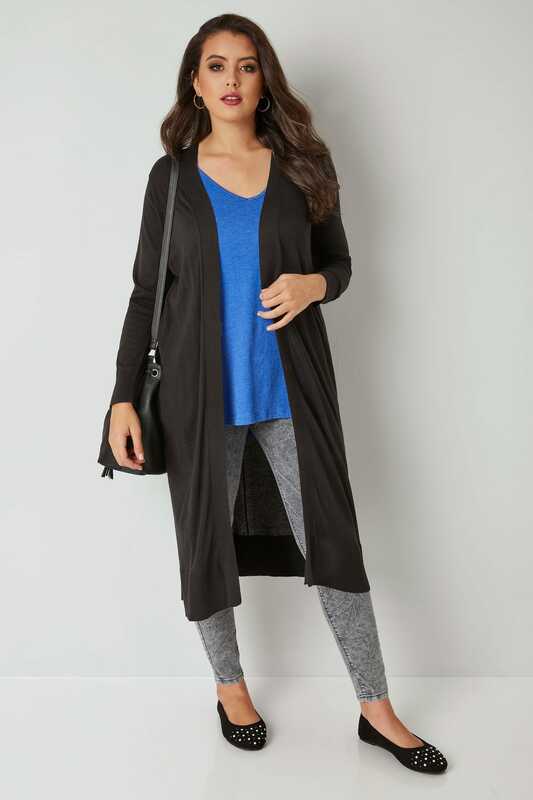 It’s the versatile cardi you’ll be reaching for all year round.